Quote Reply Topic: North Wales Extension! Also, if you would like to volunteer with this, please to add below, I'd be very happy to see somebody have interest with this extension. Quick note, upon contribution, custom modelling is very welcome, but I'm trying to get this route Workshop friendly. 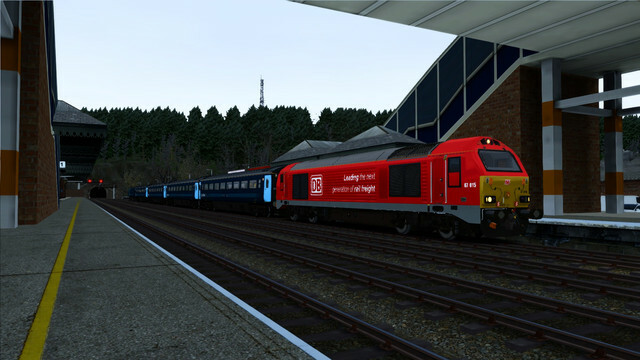 Current DLCs on my list is: North Wales Coastal, F'William - Mallaig, Wherry Lines and GEML. Please contact me through steam (from the link above) if you would like to contribute.